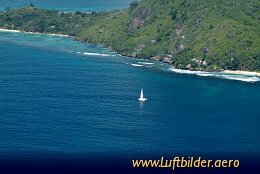 Sainte Anne Island is located within the Marine Park of Mahe. 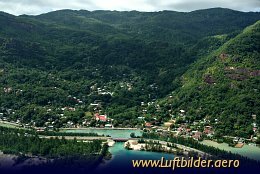 It was the first place where the early French settlers lived before colonising Mahe. 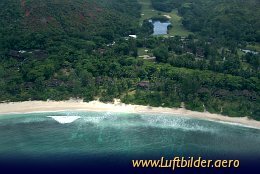 Le Lemuria Resort of Praslin is a luxury Relais & Chateaux resort.